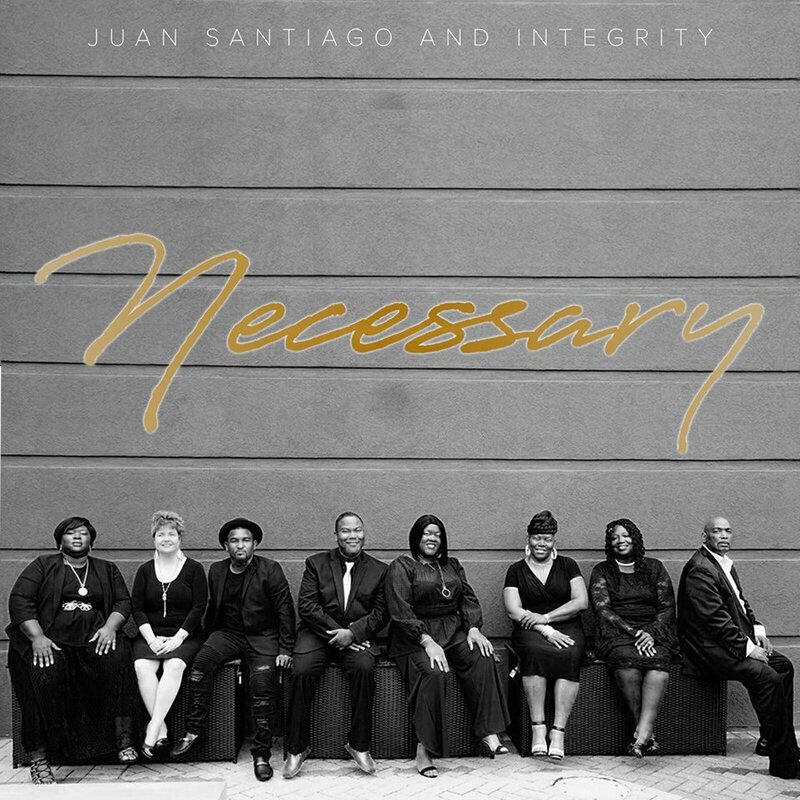 Independent gospel artist Juan Santiago, owner and founder of Milagro Records, a record company with a mission of promoting gospel music nationwide, found it “necessary” to debut his newest group, Juan Santiago & Integrity, in June of this year. 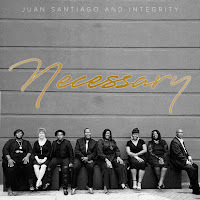 Along with the debut of the new ensemble was the release of the contemporary Christian single, "Necessary." DeLaVanta "D-Hydrate" Tabor's tasteful piano accompaniment is the sole instrumental anchor to the passionately intense testimony of both the ensemble and the single's lead vocalists Jana Jackson, B.J. Brown, and Joel Darwin. While the radio edit is just under five minutes, the extended CD version is nearly twice as long, adding Jonathan Parker-Ashley's oration to the message that God works all things in our lives–good and bad–together for good. Life's experiences have their necessary place in who we are becoming in Him. Janie Sheeley-Torain, Ed.D, is a gospel music enthusiast, author, National Board Certified Teacher, and life-long educator. 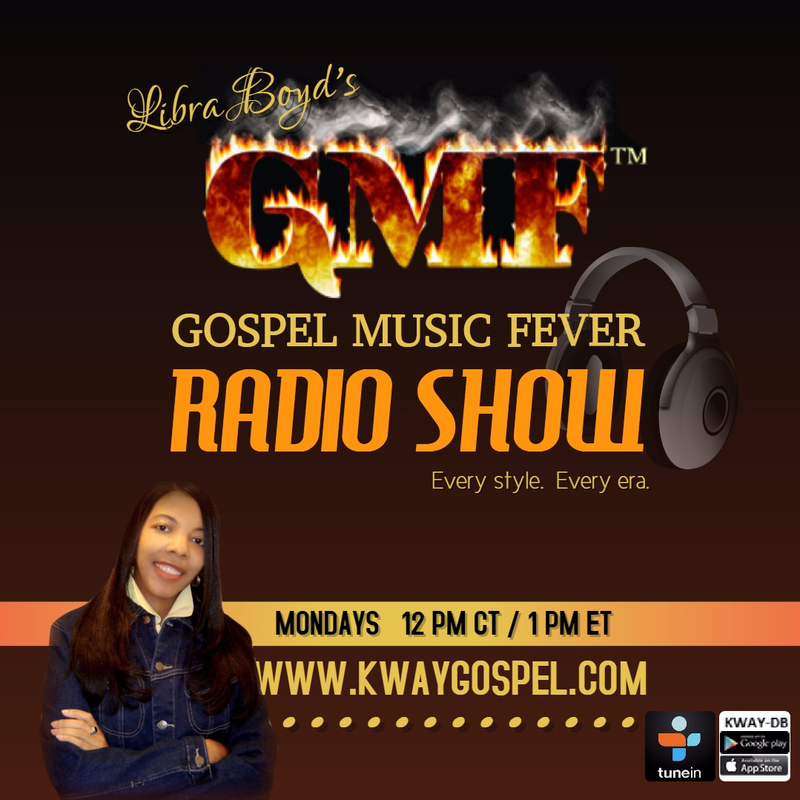 She is an advocate of invigorating gospel music that inspires, elevates, and encourages the listener. 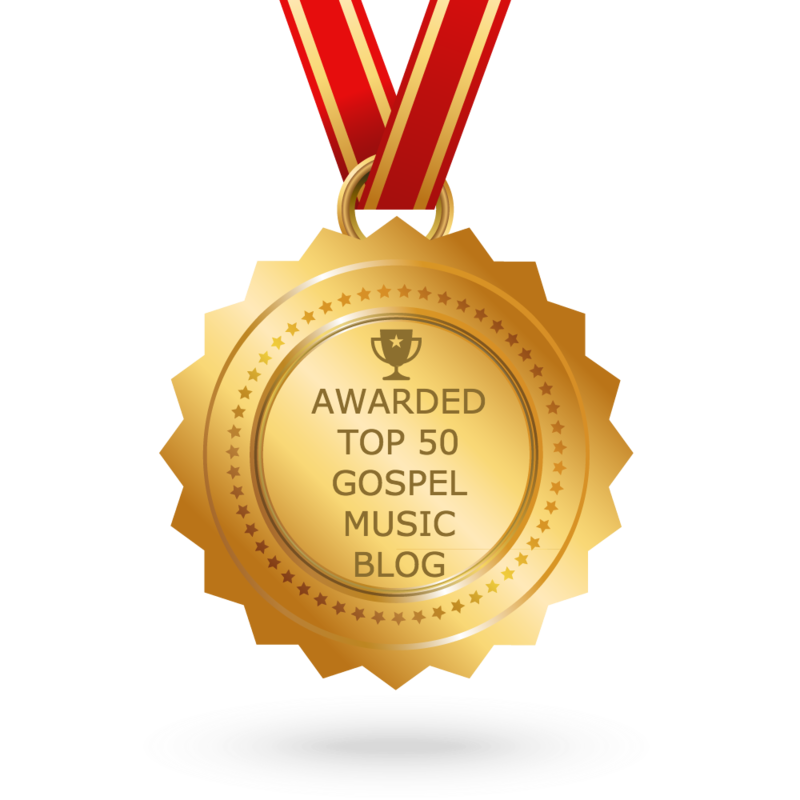 She has published and is currently working on manuscripts that embolden the musicians of gospel music.